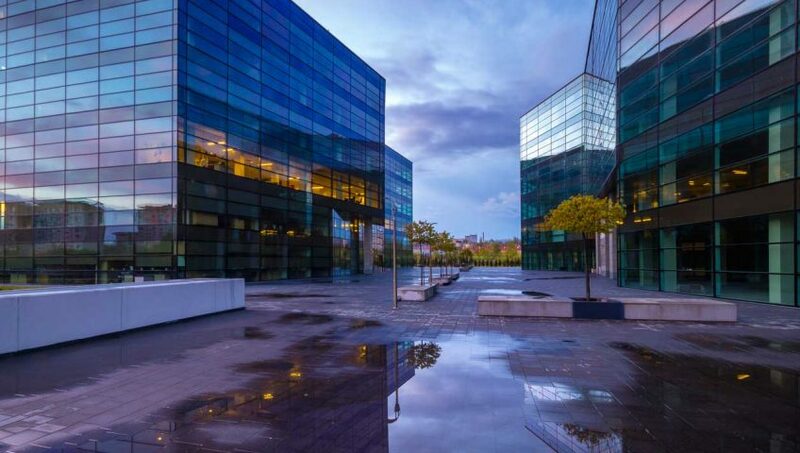 Your business is incredibly important to you, and the thought of having a damaging commercial fire take it all away in a few moments can keep you up at night. According to the National Fire Protection Association, there were 113,000 non-residential fires reported in 2015 which caused 80 civilian deaths and over 1,400 civilian injuries. Direct damage alone accounted for over $1.3 billion dollars. The good news is that while frightening, the number of fires every year is down significantly from 1977, the first year that these statistics were tracked. In 1977 alone, there were a whopping 348,000 non-residential fires that resulted in 370 civilian deaths and 10 times that many injuries — not to mention $7.6 billion in direct damages (in 2015 dollars). This dramatic downturn in the damage caused and lives lost to fire can be attributed in large part to today’s advanced fire protection techniques. Here are 5 steps that you can take today to stop your business from becoming a fire statistic. Faulty wiring is the number one cause of electrical fires, and older buildings, in particular, are prone to damage to electrical systems over time. This can be caused by everything from corrosion to water to hot spots and overloaded fuses. Industrial buildings may have wiring that’s been exposed to the elements or dramatic temperature changes, which can cause problems over time. Fire prevention devices are especially important in commercial kitchens, laboratories or anywhere that volatile or flammable substances are stored. If it only takes a spark to light up your inventory, it’s a safe bet that you need some serious fire prevention! Determining whether you need a full sprinkler system, fire extinguishers throughout your commercial buildings or other measures is the first step to protecting your business investment. Having early warning that there’s a problem allows you to take immediate action to protect your employees, customers and business assets. All systems should be tested on a regular basis by a trusted provider who understands building codes and is certified to provide guidance for businesses like yours. Your area may have additional local fire codes, but you can find the California state fire codes here. There are different standards for new buildings as opposed to existing structures, and the codes are revised and updated every few years by the California Building Standards Commission. There truly are no shortcuts when it comes to fire protection! Your trusted fire professional has the years of experience and vast knowledge of the various types of fire protection and convention systems that will help your business thrive even through an unexpected event such as a commercial fire. 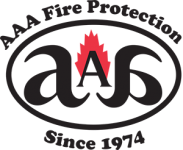 If you have questions about fire prevention or detection, contact the professionals at AAA Fire Protection today at 855-356-0020. We have been serving businesses of all sizes in the Northern California area for decades and can leverage that know-how to protect your business, too. See how our coverage recommendations differ based on your industry on our website.